Looking for probably the best Activity Tracker and Fitness Tracker at an affordable price? An activity tracker that you can easily wear it as a wristband or clip it on a pocket for easy portability? In search of an Activity Tracker that you'll be able to synchronize it with your iPhone easily and flawlessly? An Activity Tracker that will track your daily activities automatically , that will sync your fitness data wirelessly and that will monitor sleep cycles seamlessly? The iChoice Activity Tracker is truely an awesome fitness tracker that will keep track of your activities throughout the day and that will give you a real-time feedback on the way. With our best activity tracker, iChoice Activity Tracker, you'll be able to finally get fit and to interact and to share data and fun with your friends, family and peers. Our iChoice star Activity Tracker will enable you to record and analyze your sleep quality. Will show the current time, will record your day steps, will show your total distance traveled and your total calories burned, will show you your total fat grams burned based on your daily activities. The battery back up of the Activity Tracker will last for 7 up to 10 days. How to wear your iChoice Star Activity Tracker? Our best activity tracker offers diffrent ways to wear: you can wear it like a watch, using it's smoth and confortable wristband, you can wear it on your collar or pocket using it's convenient clip. 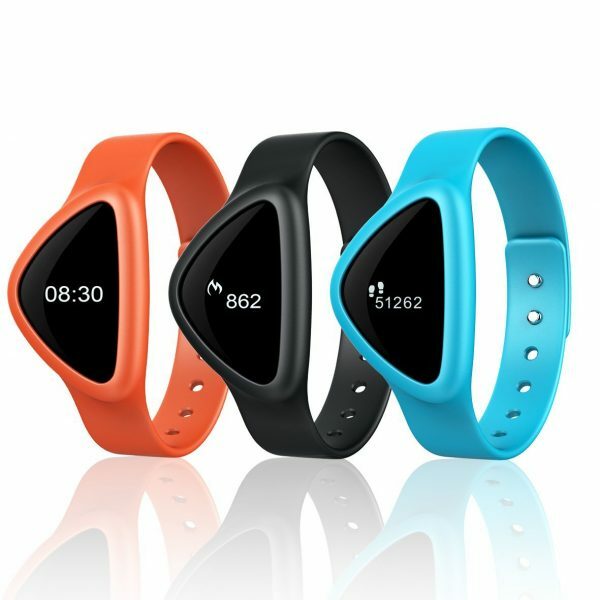 With all professional and consumers comparisons, the fitness and activity tracker iChoice star, score very high results and always appears at the top. And finally, also bought the Smart Scale - iChoice S that measure body weight reliablely and accuratelly and can Sync. results automatically with iOS devices.